You wouldn’t have guessed, with my general disdain for first person shooters, that one of my most anticipated titles for the year happens to be just such a game. Though I’ve had my fill of FPS in general, unable to shake the feeling that they’re mostly slightly altered carbon copies of each other, when a new one comes along that seems to change the way the genre’s played, I can’t help but show interest. 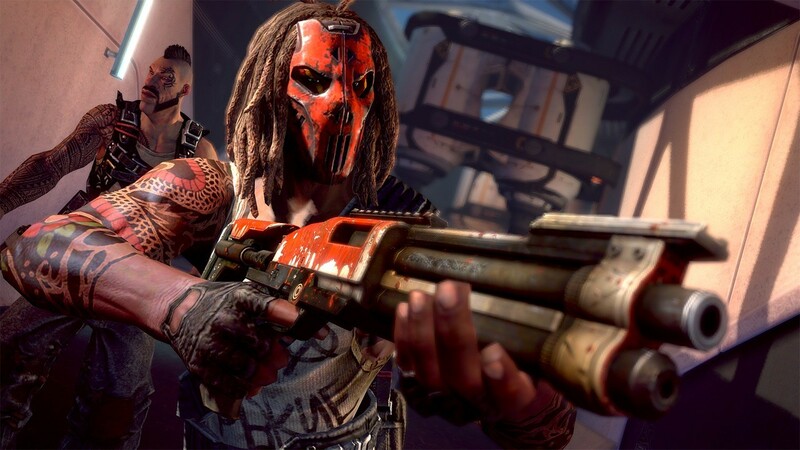 Brink, from Bethesda associates Splash Damage is different. 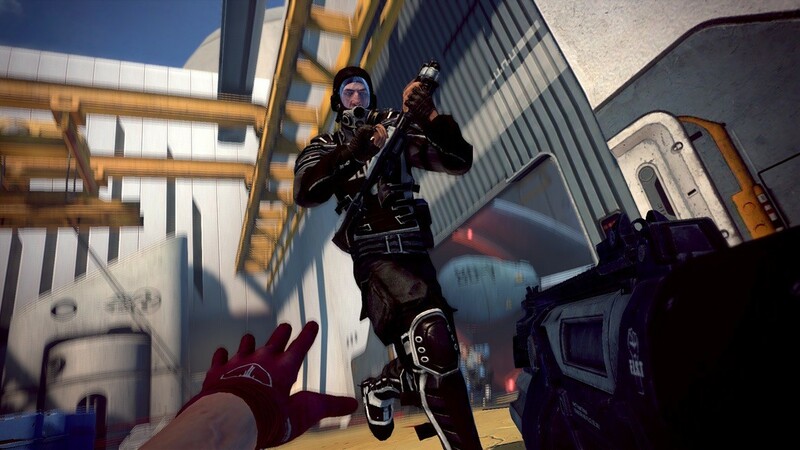 Like Mirror’s Edge, it looks to combine parkour style free-running with first person mechanics, only with more emphasis on the shooting bit. 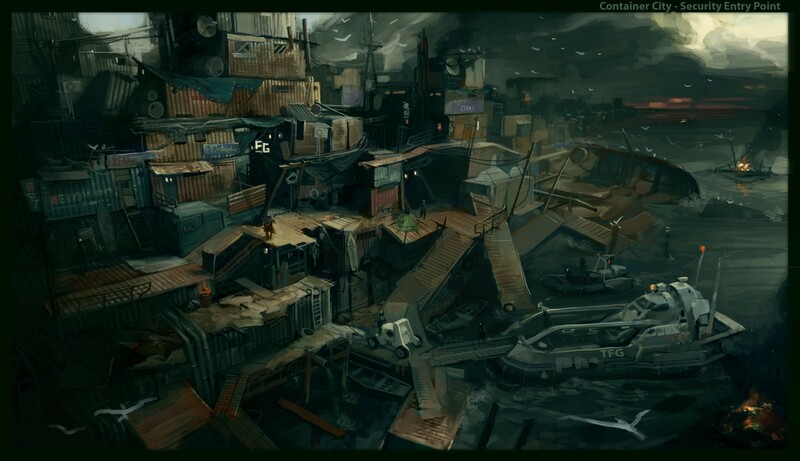 It allows players to traverse and manoeuvre around complex environments – mostly floating sea-stead cities – using their SMART (Smooth Movement Across Random Terrain) System. 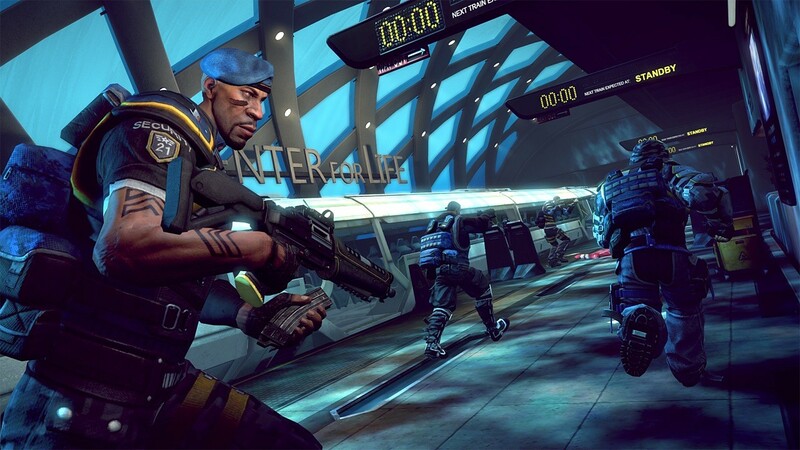 It’s an objective and class-based-shooter, like Team Fortress, with players earning experience whether they play single player, co-operatively, or competitively. What probably grabs me most is the unique visual style, with caricatured characters looking like they’ve been drawn by MAD magazine’s Tom Richmond. 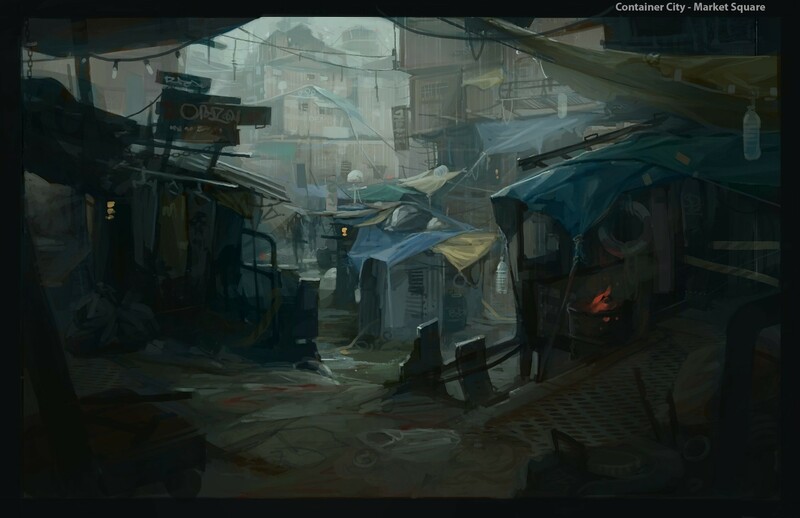 Bethesda has sent us a fresh new batch of screenshots showing the game’s environments and some of the character models, which you can see below. Click on each image to embiggen, and let us know what you think. I think this might be just the FPS I need to reinvigorate my interest in the genre. 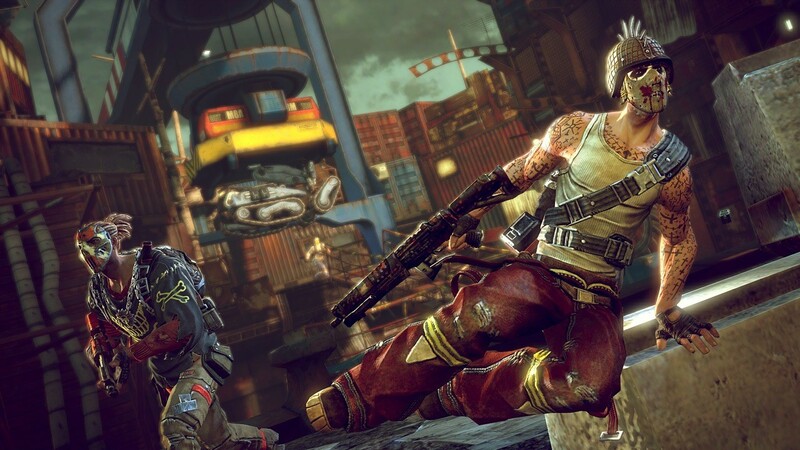 Brink will be available for PC, PS3 and Xbox 360 on May 20 2011.